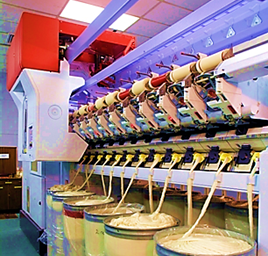 Ivili Loboya offers both industrial spinning of wool and cashmere for the textile and garment industries, as well as hand-spinning for bespoke designer projects. 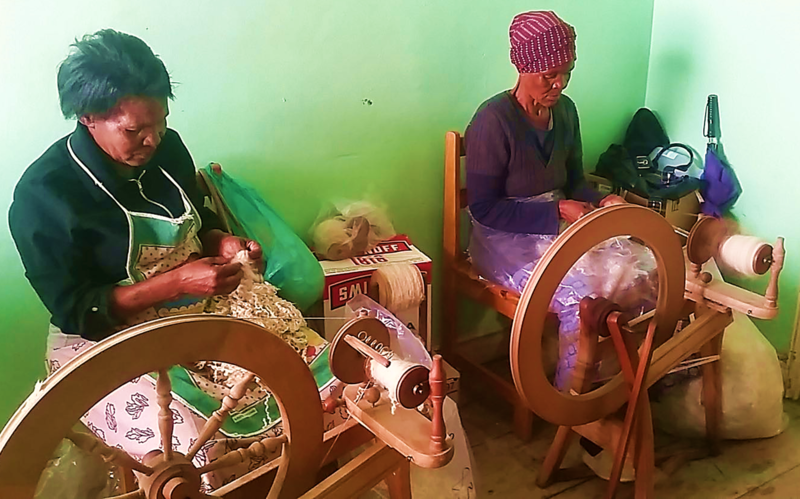 Industrial spinning is done on site at Ivili Loboya, while hand-spinning is outsourced to a network of women working at their homes individually or in small groups. Ivili Loboya coordinates the outsourcing to these experienced hand-spinners on behalf of customers who wish to create high-end items as part of their fashion or interior décor ranges.